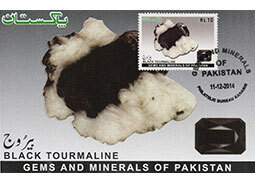 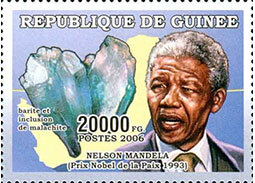 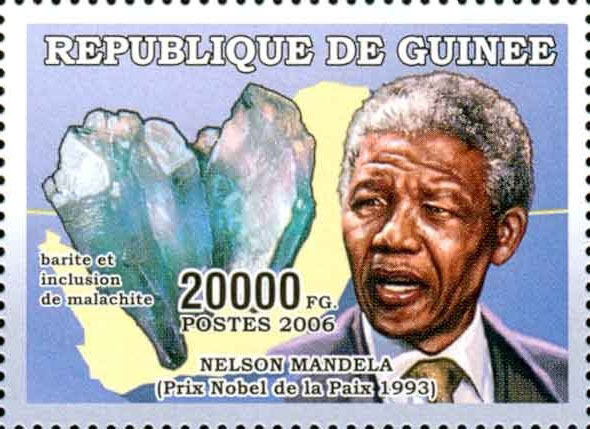 The fourth part of the overview of postage stamps devoted not only to minerals and mineralogy but also to other related areas (gemmology, crystallography, meteoritics) as well as personalities, museums with expositions of minerals, precious stones in crown jewels, etc. 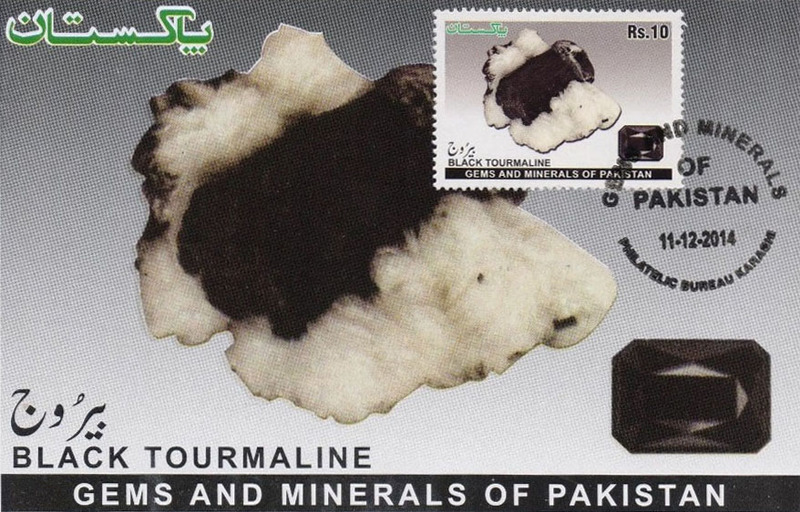 The fifth part of the interesting overview of postage stamps devoted not only to minerals and mineralogy but also to other related areas (gemmology, crystallography, meteoritics) as well as personalities, museums with expositions of minerals, precious stones in crown jewels, etc. 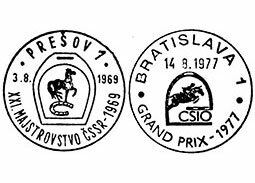 Contribution dedicated to the day and commemorative "horseracing" postmarks from the Czechoslovak territory in the period 1946 - 1992. 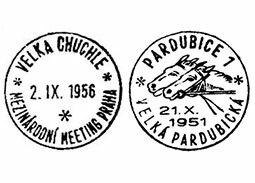 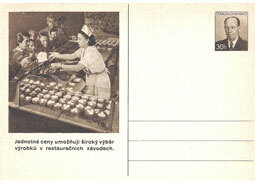 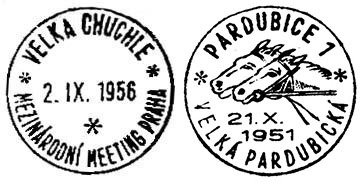 Contribution dedicated to the day and commemorative "horseracing" postmarks from the Czechoslovak territory in the period 1938 - 1945. 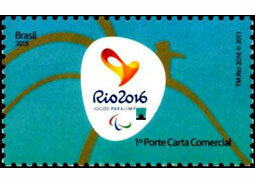 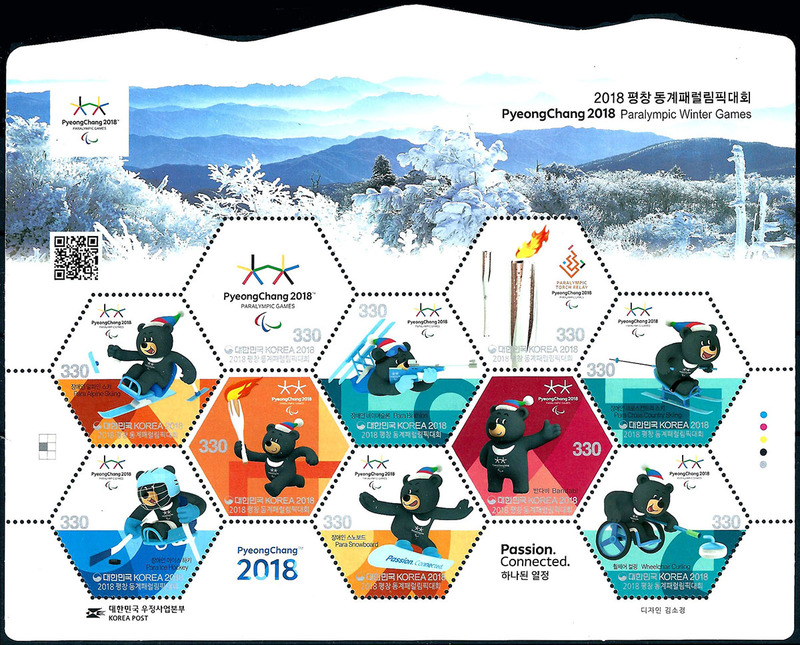 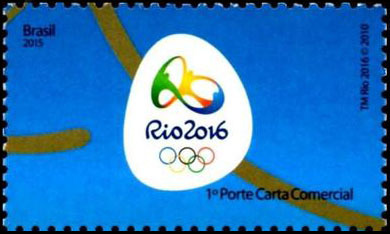 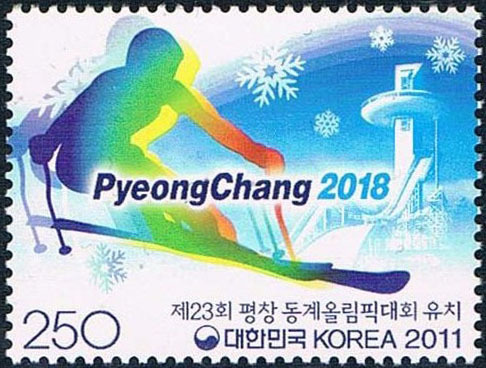 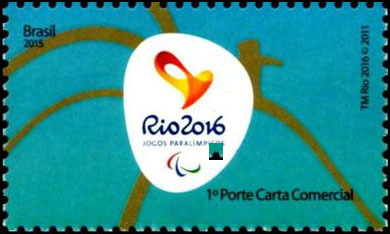 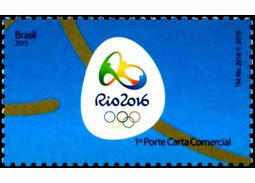 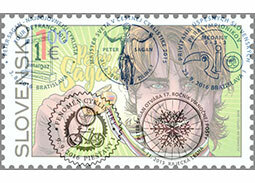 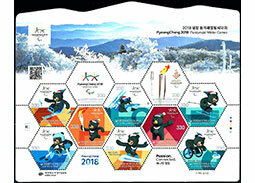 Continuously updated overview of postage stamps, miniature sheets and other stamp products issued for the Summer Paralympic Games Rio 2016. 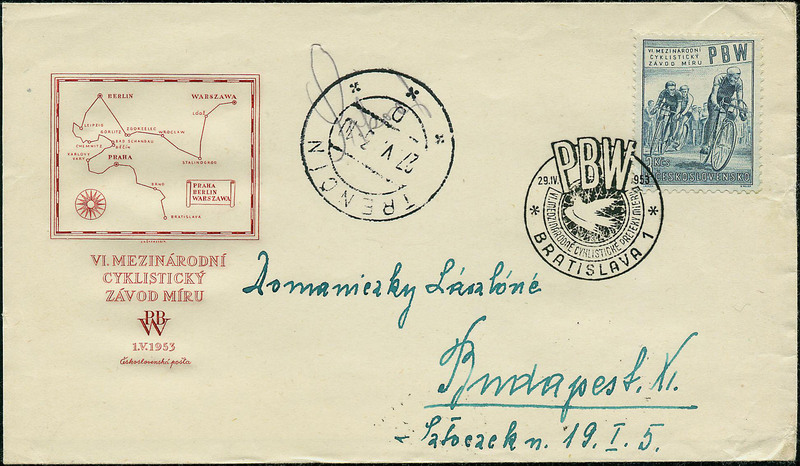 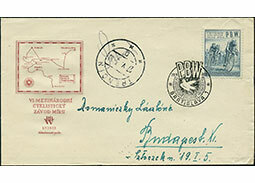 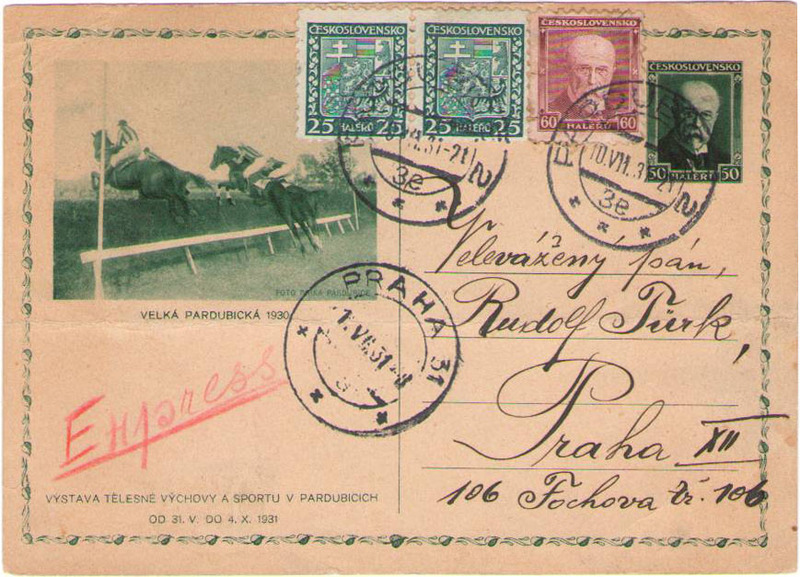 Contribution dedicated to the day and commemorative "horseracing" postmarks from the Czechoslovak territory in the period 1919 - 1939. 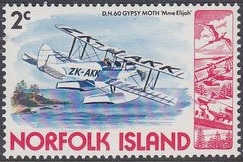 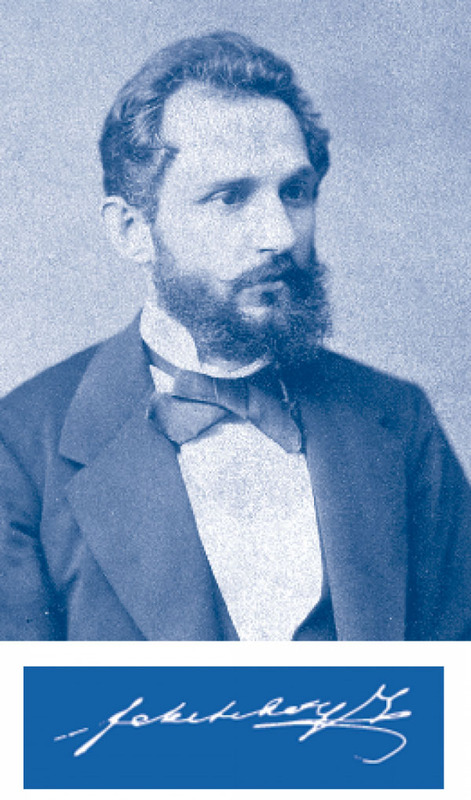 Thematically highly specialised article on moths which served as an inspiration for (bio)engineers in construction month-like airplanes and other transportation machines. 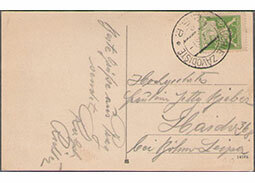 Gemeinsame EUROPA 2016 Briefmarkenausgaben - Ökologie in Europa - Denken Sie Grün! 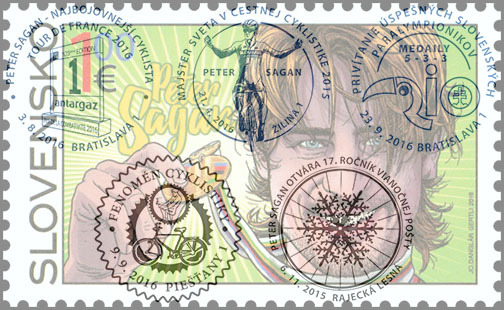 Overview of postage stamps, miniature sheets and other stamp products issued within the joint EUROPA 2016 stamp issues - Ecology in Europe - Think Green! 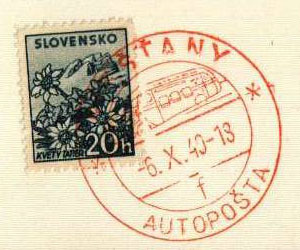 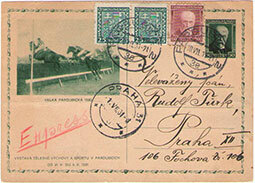 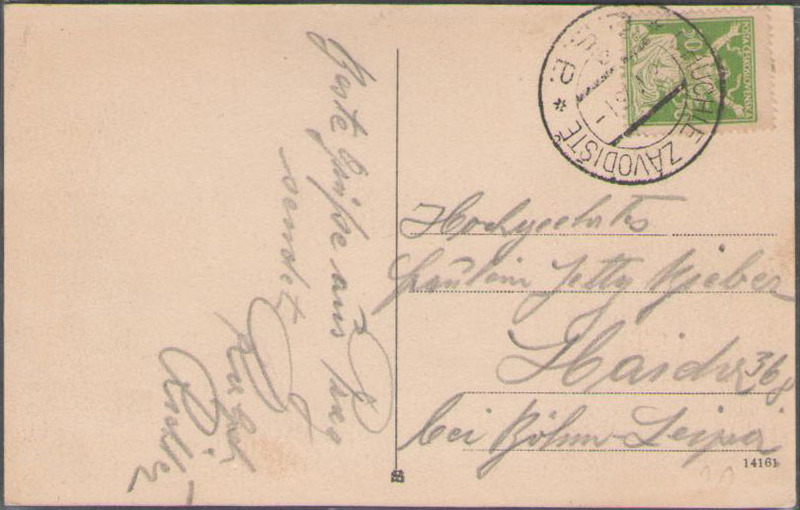 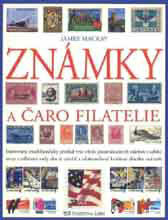 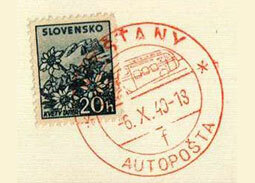 Contribution dedicated to the day and commemorative "horseracing" postmarks from the Czechoslovak territory in the period 1899-1914. 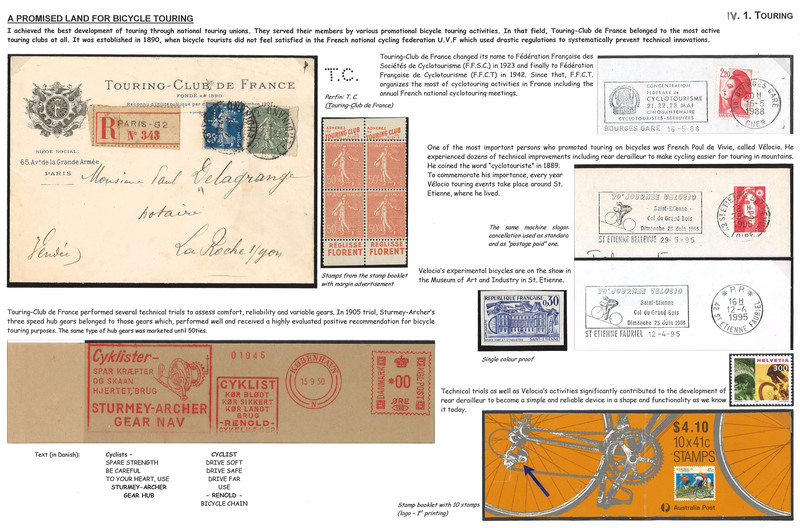 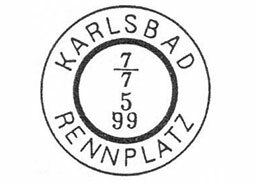 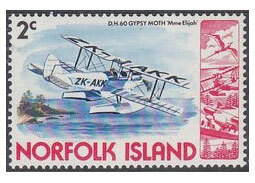 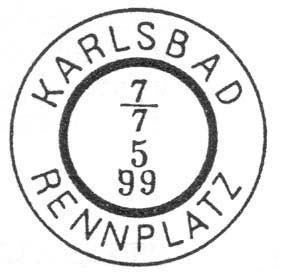 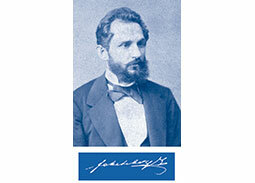 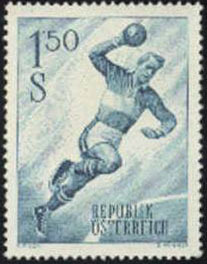 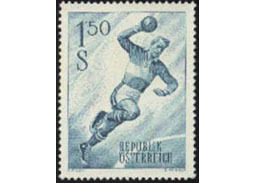 Philatelic view on the handball collectable topic: Overview of the oldest and most interesting postage stamps and other philatelic items, discussion on the topic´s appropriateness to build a valuable collection and/or competitive philatelic exhibit. 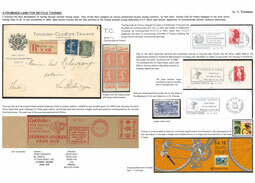 Aktuelle Trends in der thematischen Philatelie - Was muss eine thematische Exponat, erfolgreich und interessant zu sein? 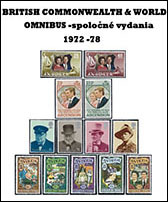 Odborný èlánok venovaný aktuálnym trendom v tematickej filatelii, ktorý vysvet¾uje, èo môže (presnejšie musí) tematický vystavovate¾ urobi�, aby bol jeho tematický exponát úspešný a zaujímavý.